We're nuts about this color combo! 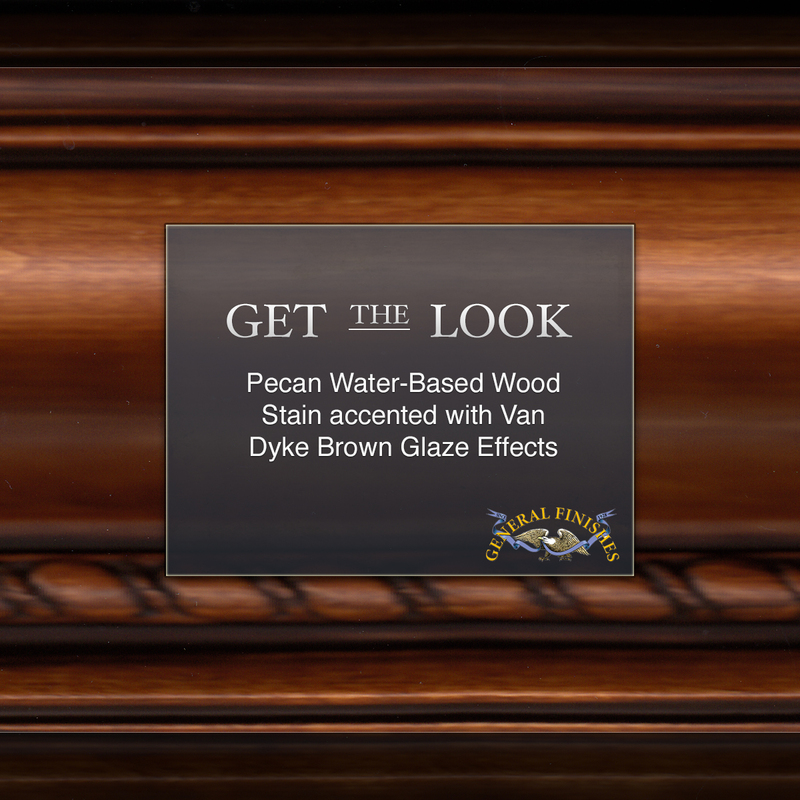 Get the look with Pecan Water-Based Wood Stain accented with Van Dyke Brown Glaze Effects. Learn more about General Finishes Water-Based Wood Stains here: http://bit.ly/1oRJOeg and get some tips on creating a Uniform Stain Color here: http://bit.ly/1yxXHrR.